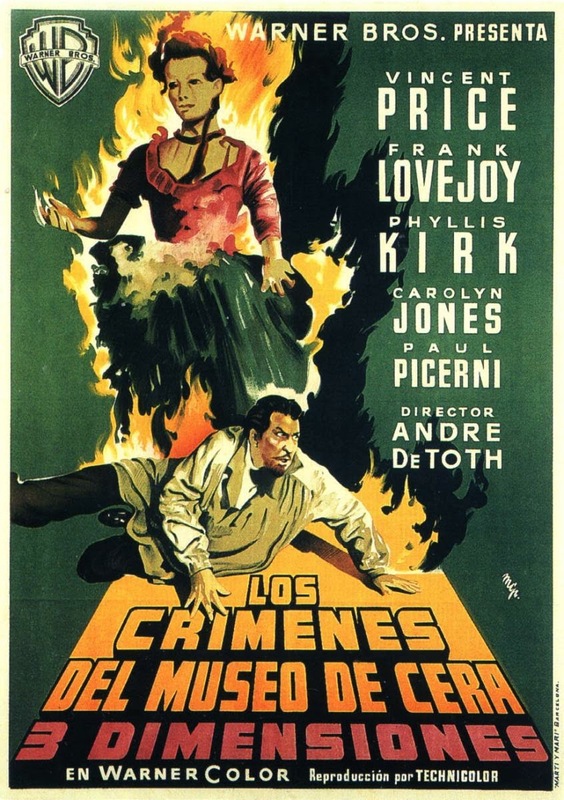 In this episode Dr. Gangrene takes a look at the 1950 comedy/western/musical, CURTAIN CALL AT CACTUS CREEK, starring Vincent Price, Donald O'Connor, and Walter Brennan. 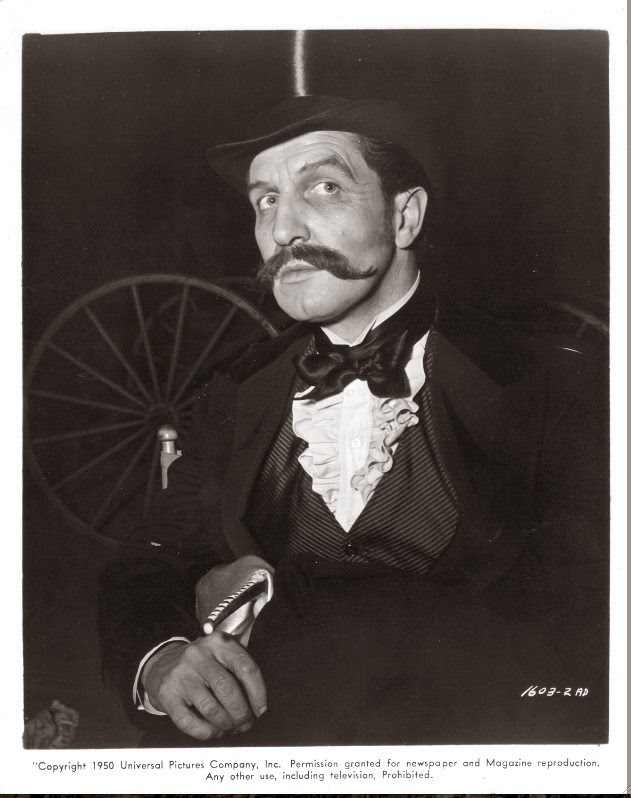 In it Price plays hammy stage actor Tracy Holland, on tour through the old West with his fellow actors when they run afoul of the infamous bank robber Rimrock Thomas (Walter Brennan) and crew. Hijinks ensue. 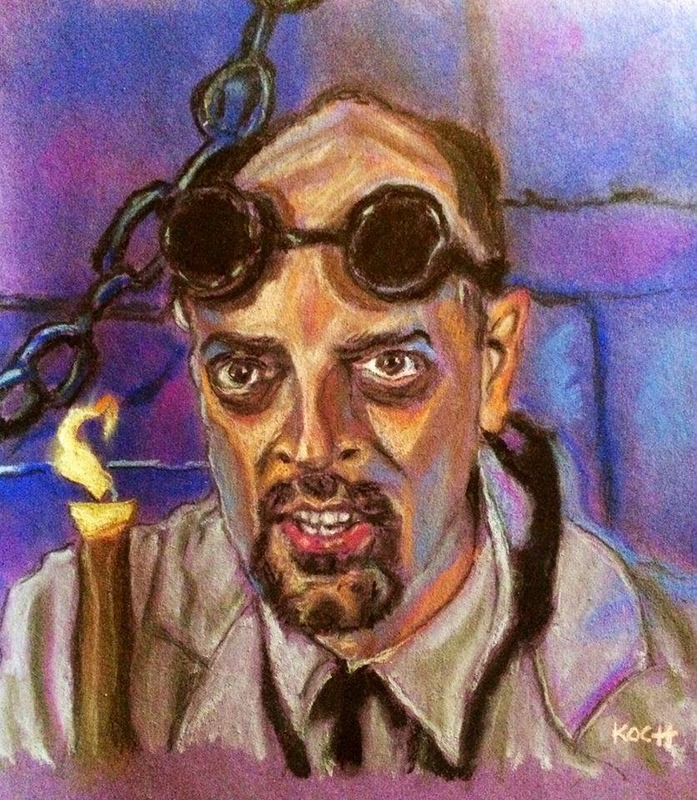 Dr. Gangrene, Physician of Fright and Award-winning Nashville-based TV Horror Host (aka writer/film historian Larry Underwood) explores the films of the merchant of menace, Vincent Price, in chronological order from first to last, approaching them from a scholarly perspective, offering commentary, review and criticism. 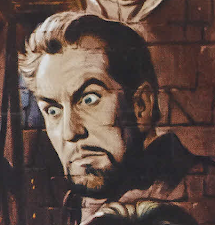 In this episode of The Fantastic Films of Vincent Price Dr. Gangrene takes a look at the quirky comedy CHAMPAGNE FOR CAESAR, 1950, starring Ronald Colman, Celeste Holm, and Vincent Price. It was directed by Richard Whorf. Price plays the Burnbridge Waters, the owner of the Milady Soap company and sponsor of the popular Quiz show Masquerade for Money. An eccentric genius named Beauregard Bottemley appears on the show and begins cleaning up, answering question after question correctly until he threatens to bankrupt the company. Throw in a couple of quirky romances, an alcoholic parrot and Art Linkletter as TV host Happy Hogan, and you have all the ingredients of a classic screwball comedy. 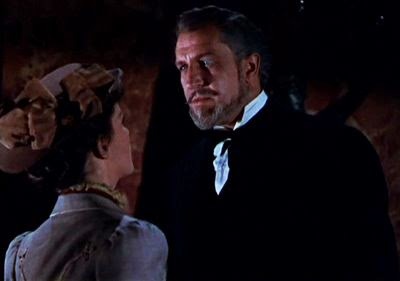 In the latest episode of The Fantastic Films of Vincent Price, Dr. Gangrene dives into Price's films of the 1950s, taking a look at his first film to be released in 1950, The Baron of Arizona, starring Vincent Price, Ellen Drew, and Reed Hadley. It is based on the real-life story of James Addison Revis, who - in one of the stranger chapters in American history - attempted and almost succeeded in swindling the US Government of the entire territory of Arizona. It seems that lately the Doc G illustrations have been appearing left and right, and that was the case again this past weekend as my good friend Roger Koch surprised me tonight with this amazing illustration - For those who haven't had the pleasure of meeting him yet, Roger is a super-talented artist who posts artwork daily on Facebook. 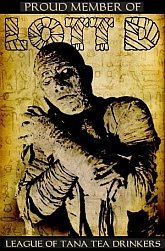 Check out his profile and look through the treasure trove of fine art there, you'll quickly see why he was awarded a Rondo Award a couple of years ago. This was a great surprise, and made my night - Roger, I love it my friend - great work! You're the best!